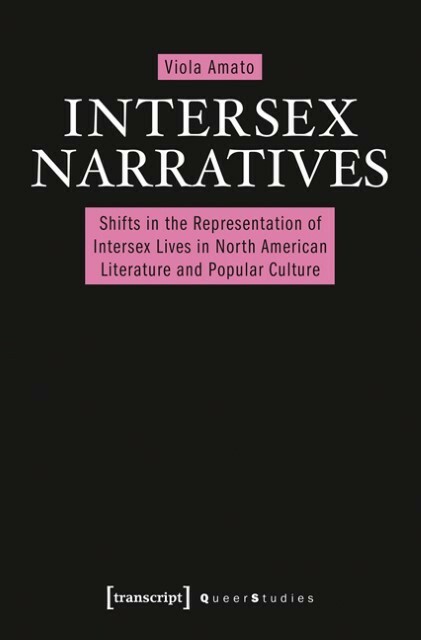 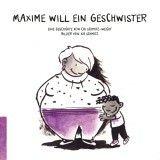 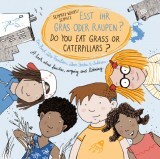 This book explores representations of intersex - intersex persons, intersex communities, and intersex as a cultural concept and knowledge category - in contemporary North American literature and popular culture. 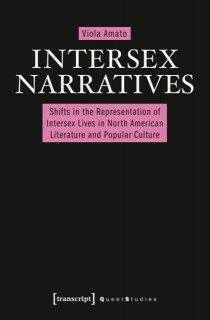 This book explores representations of intersex - intersex persons, intersex communities, and intersex as a cultural concept and knowledge category - in contemporary North American literature and popular culture. 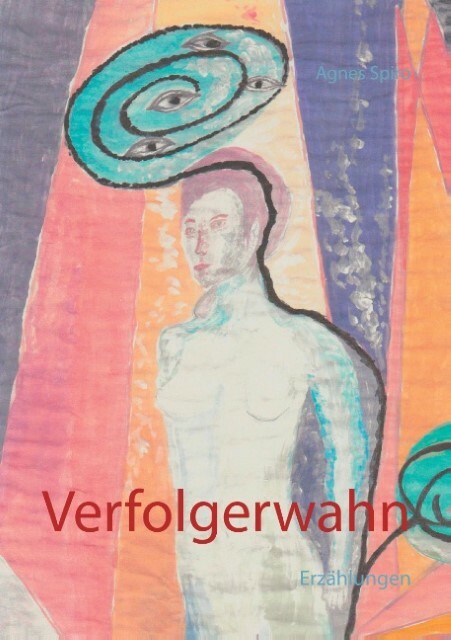 The study turns its attention to the significant paradigm shift in the narratives on intersex that occurred within early 1990s intersex activism in response to biopolitical regulations of intersex bodies.